CW BEGGS and SONS believe that the things you count on, appearance being one of them, are not given to you and it’s your job to take care of them. The power to improve the appearance of your skin is totally up to you, but with their anti-aging program for men, makes it a little easier. They just released a new power serum that can be used alone or in combination with your man’s daily moisturizer to help reduce the visible signs of aging and improve the overall health and appearance of his skin. Derek of course jumped at the chance at trying this new CW BEGGS and SONS Power Serum and has fallen in love. It’s quick and easy to use, can be used both day and night, which means he doesn’t have to remember which serum is to be used at what time. It helps to combat dehydration caused by these cold, harsh and windy Canadian winters, but done in a completely weightless formula. It’s formulated with colloidal platinum to help improve firmness and elasticity, fucogel to reduce redness and provide hydration, Dermican and Idéalift to help increase firmness and thickness, along with hyaluronic acid for maximum hydration. 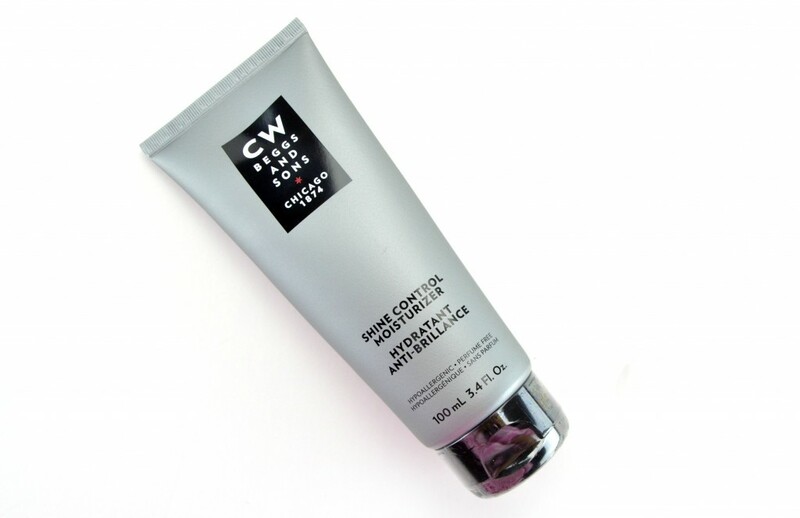 CW BEGGS and SONS Power Serum comes in a sleek, slate grey squeeze tube for easy application and features a water-like texture that applies beautifully and almost melts into the skin. It absorbs fairly quickly without a greasy, oily, or sticky residue. It instantly calms and soothes dry, irritated skin and gives the appearance of healthier, firmer, more rested skin. It has a fresh, light scent that’s quite refreshing in the morning, but also fairly soothing in the evening. 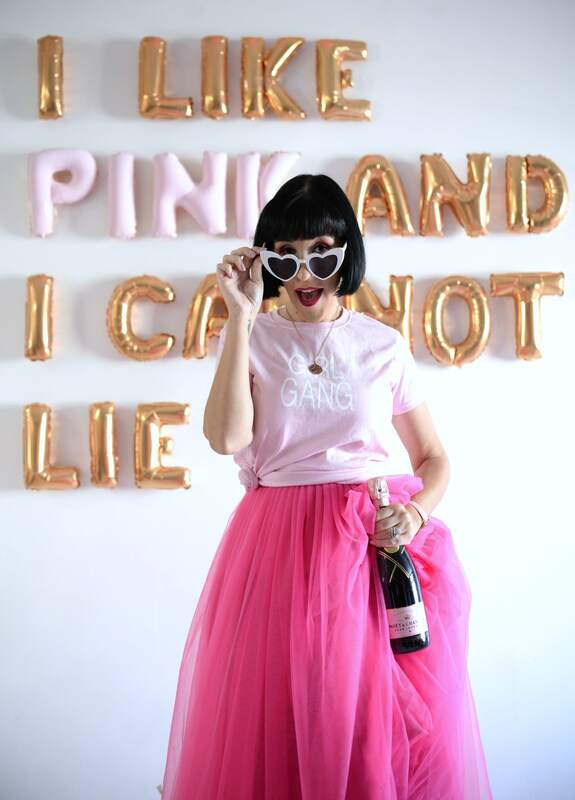 It instantly leaves your skin looking dewy, without being too shiny or glowing. Derek said after only a short month of using it, his skin seems brighter and refreshed, but the biggest different, the overall softness and smoothness. His skin texture has made a huge improvement over these past few weeks, while keeping it moisturized and hydrated. No more dry, dull, irritated skin. It retails for $48 for 75ml. 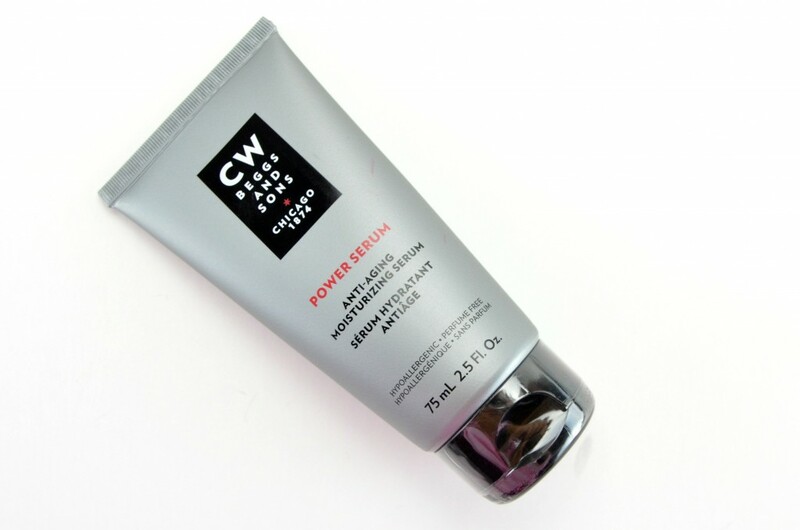 Of course before you apply this power serum, you’re going to want to make sure your face is fresh and clean. 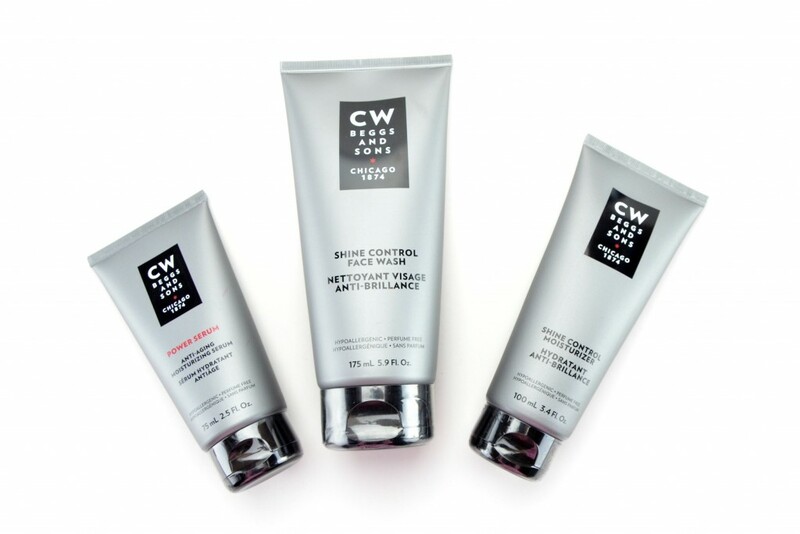 The new CW BEGGS and SONS Shine Control Face Wash is the perfect option for those with combination to oily skin, although Derek thinks it’s equally as great for those with dry skin, like himself. It’s effective, yet gentle, non-striping formula cleanses the skin without leaving it tight or dry. It washes away all dirt, oil and impurities, while helping preserve his natural moisture barrier. It’s lightweight, non-lipid removing foam is formulated with menthol for a refreshingly minty scent, along with witch hazel to help fight bacteria that causes blemishes and breakouts. It also contains shine controlling agents to help keep his skin completely matte for the entire day, cause we all know men are not going to use oil blotting sheets throughout the day, but still want to keep the shine at bay. It retails for $18 for 175ml. 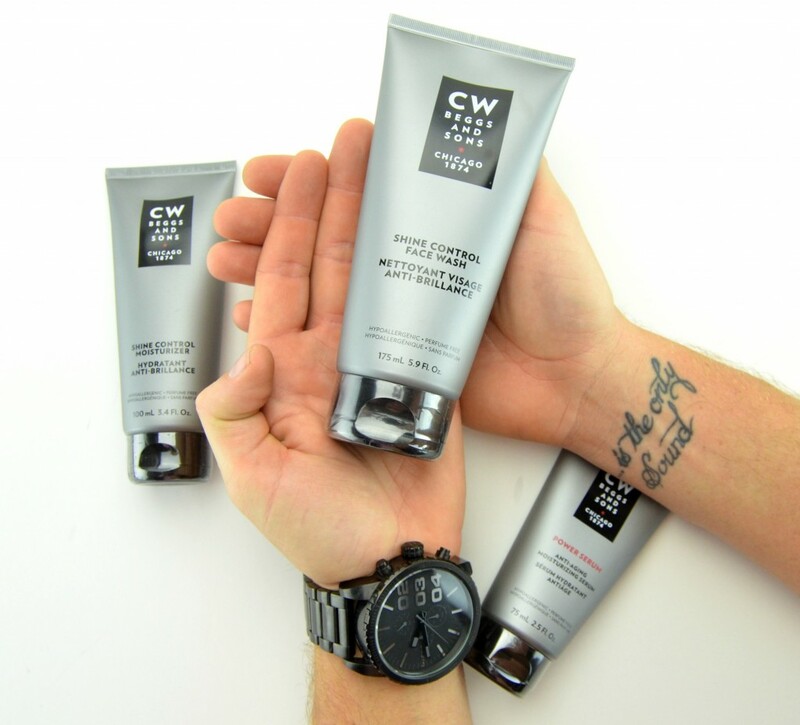 After cleansing and apply his serum, Derek’s been following up with CW BEGGS and SONS Shine Control Moisturizer that not only helps to keep his shine and oiliness under control, it also helps control acne and breakouts. 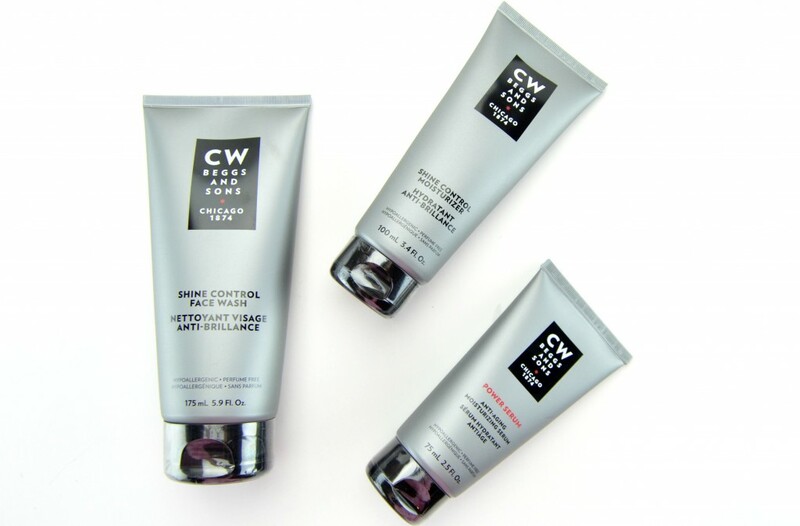 It’s lightweight and long-lasting formula helps to maintain an optimal level of moisture, while controlling shine and excess sebum production thanks to its Canadian Willow Herb formula. It also features absorbing powders to absorb excess sebum, hyaluronic acid for maximum hydration and panthenol and aquaxyl to help protect and restore skin’s natural moisture barrier. All and all, an excellent moisturizer for both day and night. It retails for $28 for 100ml.